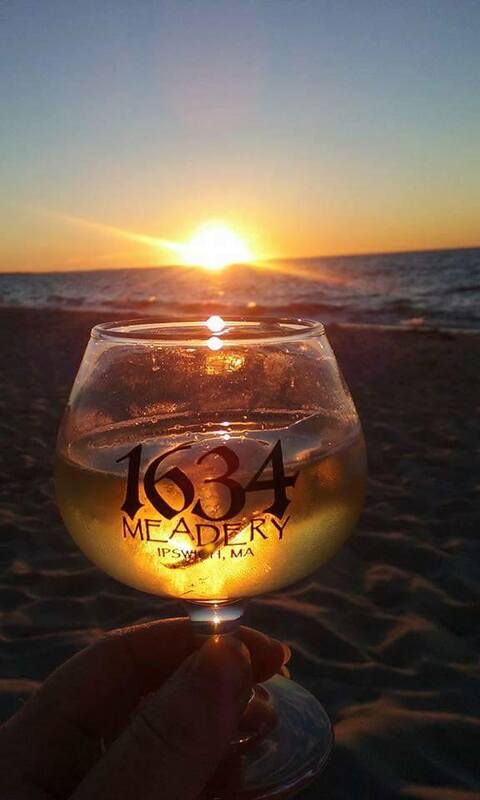 Making mead is our passion! 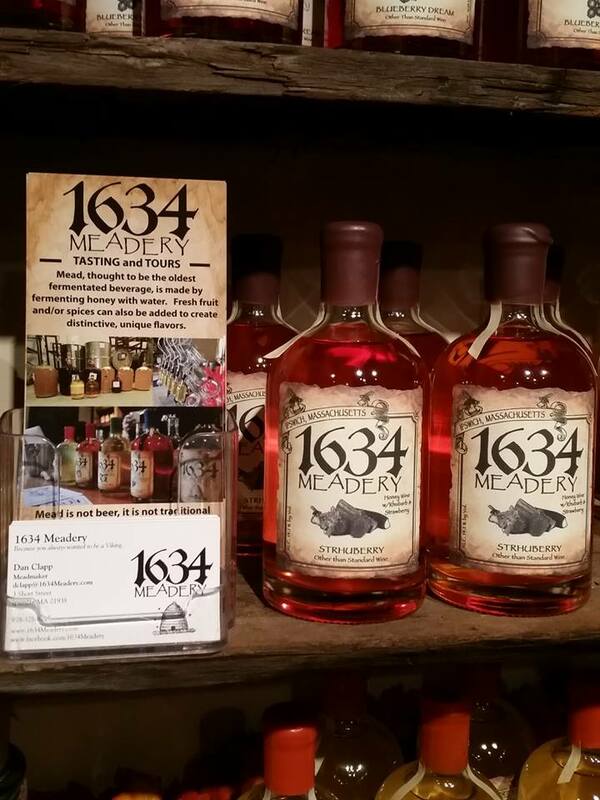 Come and sample some meads at our new tasting room! Our wines are carefully crafted from locally sourced ingredients.